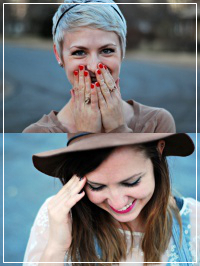 We are so excited to share this giveaway with all of our lovely readers! 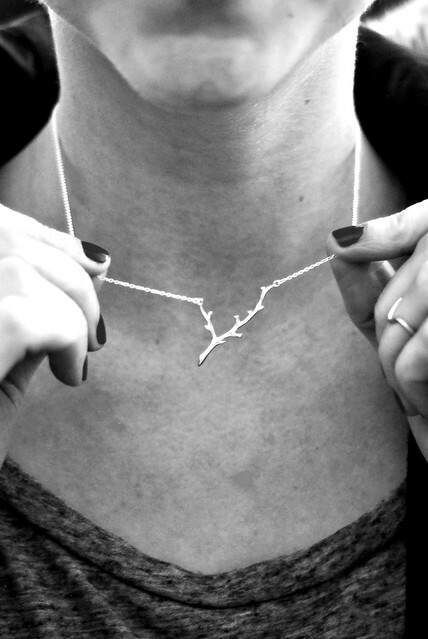 Blue Nile is a high quality online jewelry company that specializes in engagement rings, but also other beautiful jewelry such as this Sterling Silver Branch Necklace that they offered to give away to one of our readers. 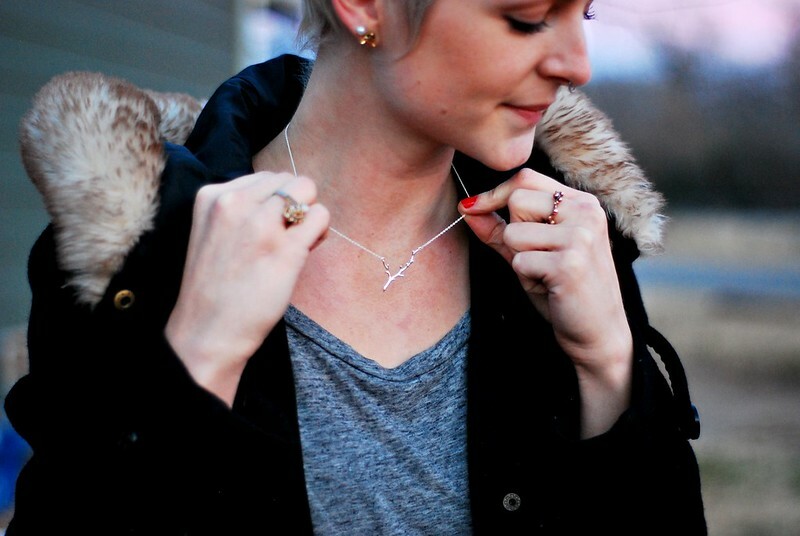 We nearly gasped at how adorable the necklace was when we opened the box. To enter you just need to follow the simple steps in the Rafflecopter widget below. Be sure to check out their other jewelry as well, particularly those fancy engagement rings if that's what you're into (wink wink). Good luck! 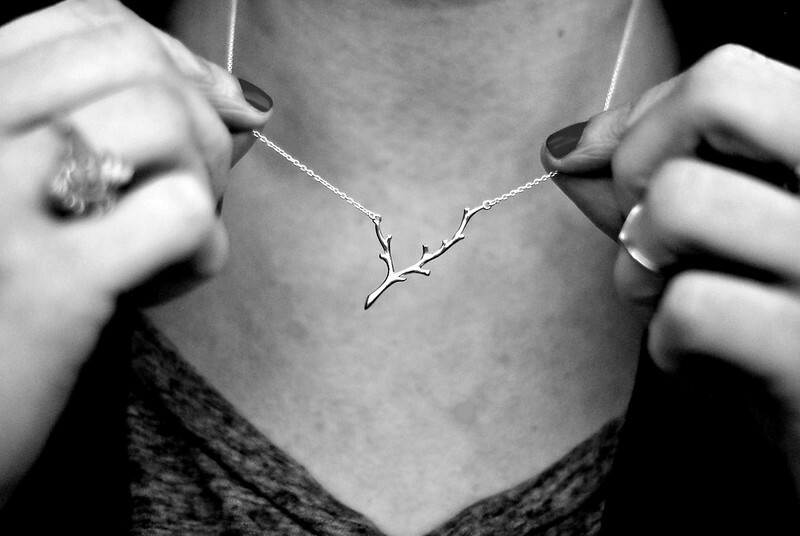 Loving the branch necklace its really stylish. Its a great look for the festive season. 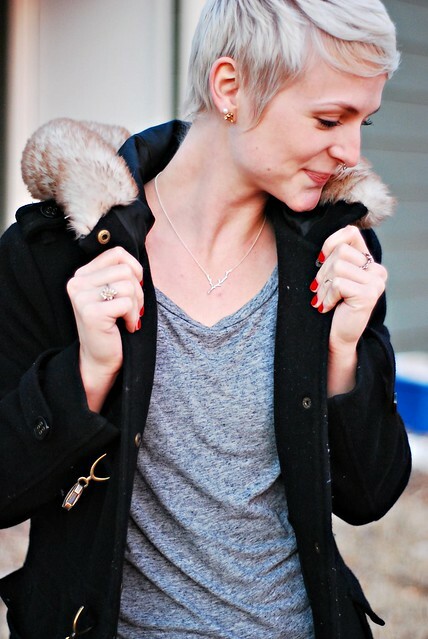 Stunning necklace I love the branch style its really fashionable and looks great on you. Would be great for casual wear.